I love trying different hairstyles! 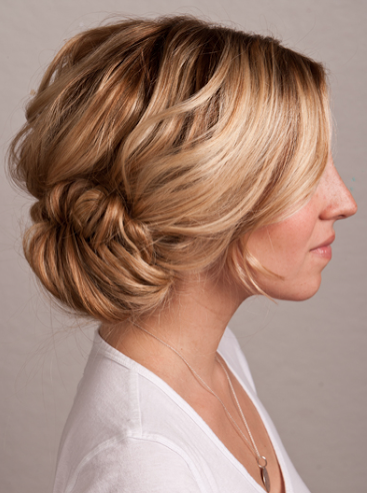 Spring is always time for a new fresh look after a long winter. You can play them up or down for any occasion. 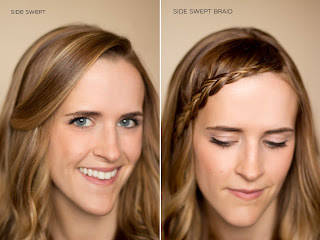 I use braids for soccer, and for prom! Click on the link below the picture to find the tutorial! 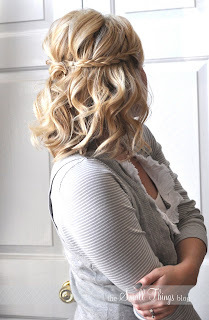 I tried out the Waterfall Braid Updo last night for an engagement party. Loved it! Thanks for the links. Will be trying some more of these out with the millions of weddings I have to attend this Summer! you should have alot more and what they are called and have them more spaced out. 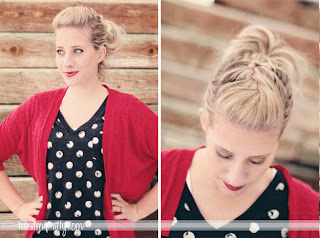 I love the fishtail updo and the half-up styles. I'm terrible with knowing how to style my hair other than straightening it or putting it in a ponytail so I appreciate the help with the tutorials! pretty styles. I love this tutorial post. I'll forward it on to my daughter to use for our granddaughters. They have lonnnng hair. Thank you for sharing at the Thursday Favorite Things hop ? i love this site i wish that could do all of this!!! 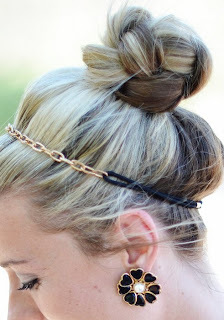 Your hair do's are simple and beautiful. Please continue sharing them with us. 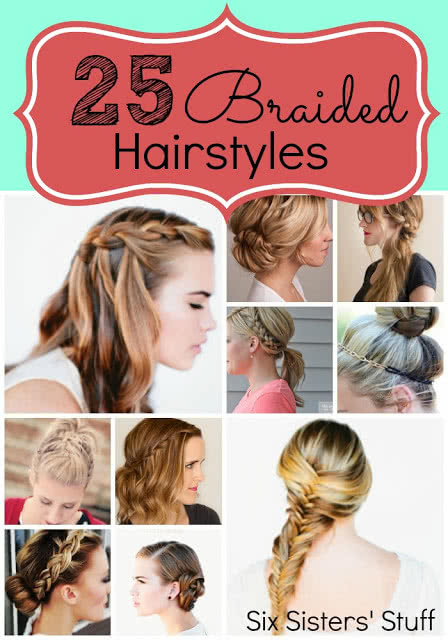 All of these hairstyles are just wonderful. It will really help me out with all the functions I have to attend and for casual wear! or to impress someone I know... ;) Thanks for the ideas and tutorials! Brianna Hafner, why don't you put up your own website. We're all dying to see what you can come up with. would love to learn to dutch brade, where would I find these instructions? 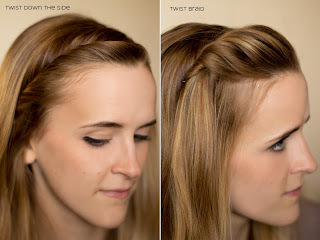 Dutch braiding is an inside out french braid. 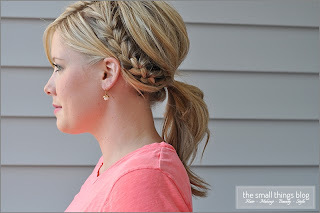 http://www.wikihow.com/Make-a-Dutch-Braid hope this helps! I really stink at the fishtail. What a amazing website.. pretty styles. I love this tutorial post.. I think its a great idea you guys stay in touch over this blog.. I am waiting for your net post.. Thanks for post..
Click on the link below each picture to be directed to the post on that hairstyle. 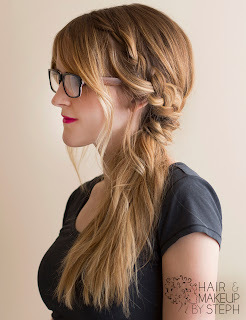 I saw a braid called "The Ladder". I would like to learn to do this one for my wife; unfortunately I can't find instructions for it, can you help me? She really likes the braid and I do all of her braids for her. Thanks! 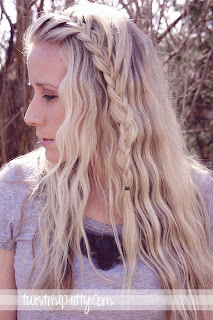 I have always wanted to learn how to do the four strand braid! I will have to give that a try! I am always being nagged on and on and on (etc) about what I should do with my hair! 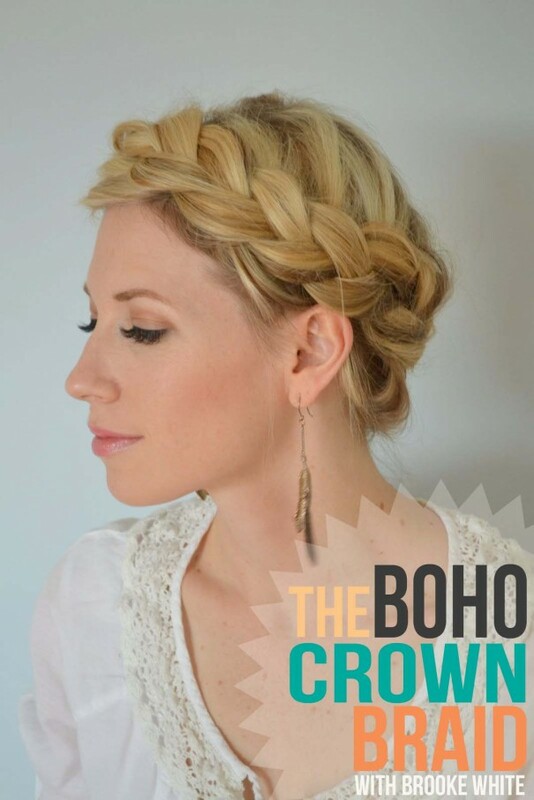 My friends and family are always trying new hairstyles on me, but now I found some VERY nice braids to do! Now I won't be nagged! Yay! Thanks so much for sharing. 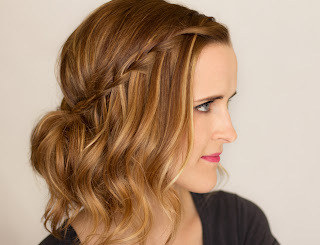 I think our clients at bellos hair would love some of these ideas, especially the side braided hair style, would be perfect with our extensions. We will be sure to share this post on our blog! 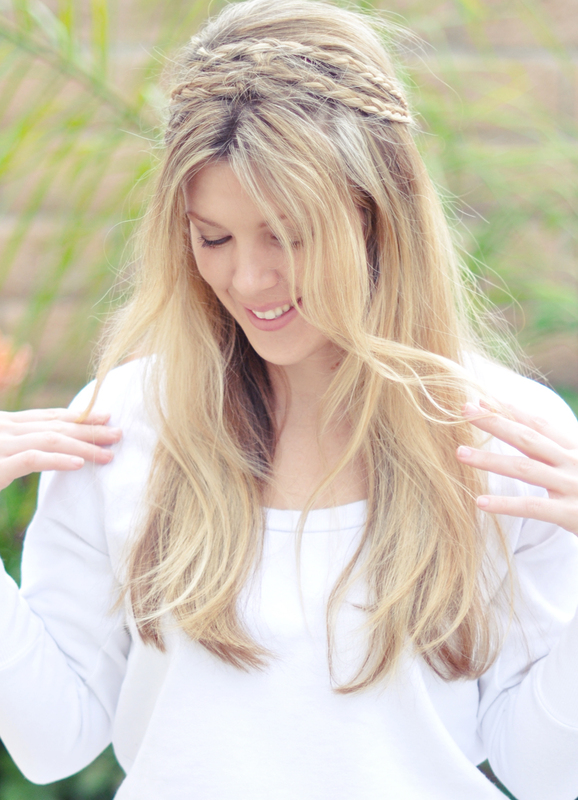 By the way, we will have the blog post and link this helpful article shortly on http://www.belloshair.com Thanks again! I really love your hairstyles! I love the volume and the texture of your hair! i wish i have a hair like yours!